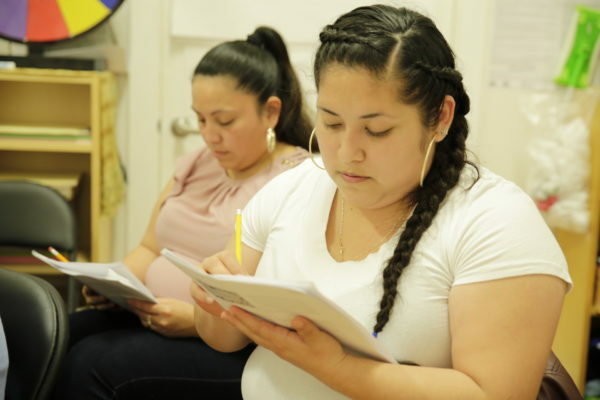 When you partner with Prospera you are affirming that all Latinas have a right to economic stability and that they have the leadership to create their own fulfilling work. 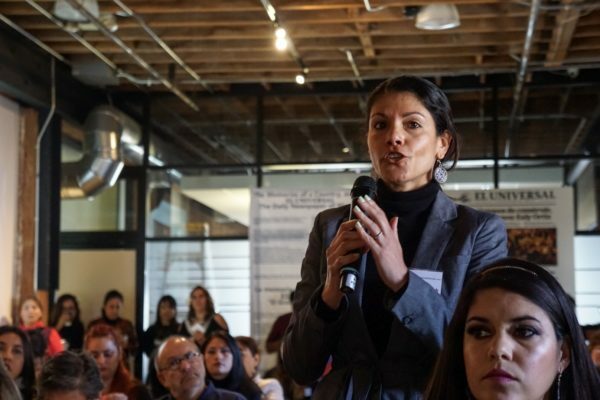 We teach the co-op model so that Latina entrepreneurs can come together to pool resources, complement strengths, engage in democratic decision-making, and have a voice and a vote in all major business development decisions. Read some accounts of people whom we’ve helped, and how they have overcome obstacles to achieve success!